Through Microsoft Store, Microsoft announced the introduction of new AV1 patent-free video decoding support for Windows 10 systems. AOMedia Video 1 (AV1) is an open, patent-free video coding format designed for streaming over the network. It was developed by the Open Media Alliance (AOMedia), established in 2015 by semiconductor companies, video on demand providers and web browser developers. AV1 is a frequency conversion format that uses traditional block-based coding but also incorporates new technologies. 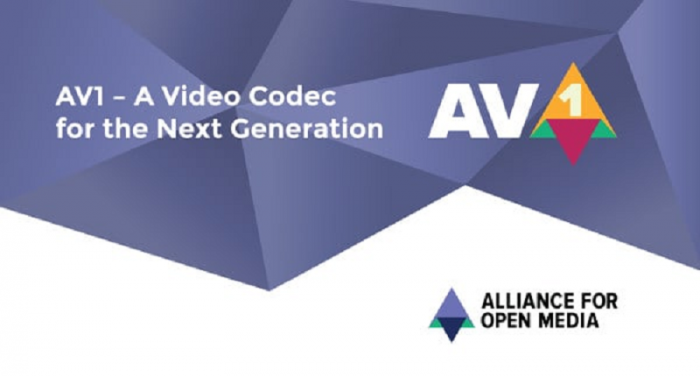 The coding technology used by AV1 mainly comes from the next generation compression format VP10 of Google VP9, but also includes the DALA video compression format of Mozilla, the main sponsor of Xiph. Org Foundation, and developed by Cisco. The video coding technology used in the Thor video compression format. 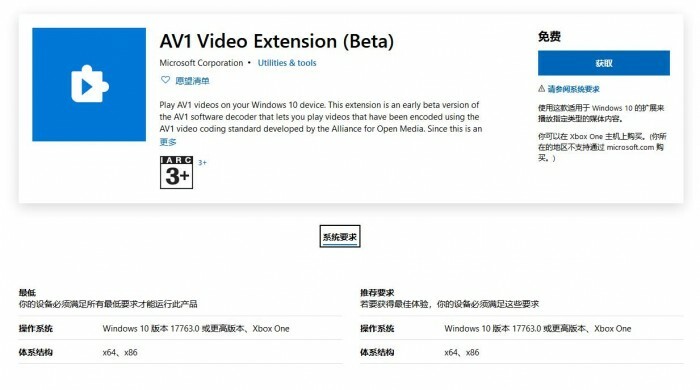 At present, the AV1 extension on Microsoft Store is still in the early test version, so users may have some performance problems when playing AV1 video. Microsoft said it would update it regularly through Store's automatic update.